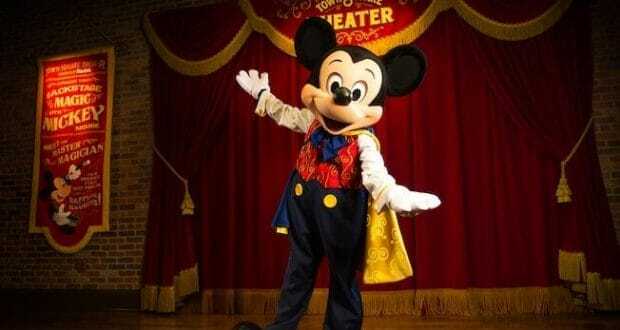 After all of the rumors that have been swirling, it is confirmed that the “talking” Mickey Mouse meet and greet will no longer be available at the Magic Kingdom at Walt Disney World. Cast members are telling guests that the reason that Mickey no longer talks is because he needs to rest his voice for all of his show appearances that he makes around Walt Disney World. We are definitely sad to see this meet and greet go as it was very magical and interactive. There are probably a couple of real reasons why Walt Disney World would make such a change. Mickey Mouse doesn’t talk in all of the other meet and greets and Walt Disney World, so it is a bit confusing for younger guests when the talking is inconsistent. The reason for not converting all of the meet and greets into “talking” meet and greets is likely due to the expense that it would create. It would likely be expensive to support such a change and keep everything in operation. Who else out there will miss the opportunity to “talk” with the Big Cheese, Mickey Mouse?